Use Wednesdays for spells for money-making ventures, learning new things, passing examinations and tests, house moves and travels, overcoming debt and repelling envy, malice and deceit. Where possible, work in a windy place or when the clouds are moving fast across the sky. Posted on February 19, 2014 by ladyoftheabyssPosted in Articles, Daily PostsTagged Archangel, Calcite, Lavender, Mercury, Raphael, Religion Spirituality, Thurible, Wednesday. A much revered swami said “Simplicity is the nature of great souls.” There is a natural sense of art and genius in Simplicity. Keeping things simple produces solutions that are not only efficient but work well and are easy to maintain and build upon. Whether it takes a physical form or is an idea simple constructs please our aesthetic self. Simplicity is soothing, because you don’t have to fight your way through layers of complexity to see and understand the end result. 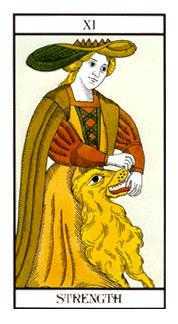 As a daily card, Simplicity indicates a time when you will do well by looking for simple solutions, and avoiding that which cannot be easily understood or implemented. In short, if a plan can’t get you form point A to point B without any side trips, then it is the wrong plan. Look for answers that you see immediately, that sets the proverbial light of in your head and makes you exclaim Eureka! Posted on February 13, 2014 by ladyoftheabyssPosted in Articles, Daily PostsTagged Ancient Symbol Card, Freemasonry, God, Illuminati, Mars, natural sense, Religion Spirituality, Satanic Cross, Simplicity, Sumner Redstone. Posted on February 5, 2014 by ladyoftheabyssPosted in Articles, Daily PostsTagged Archangel, Calcite, Candle, Gabriel, Mercury Archangel, Raphael, Raphael Candle colour, Religion Spirituality, Thurible, Uriel, Yellow Incenses. Our ‘magical items’ are only mundane objects without inherent power! After much deliberation, I’ve decided that I must toss that match into the gasoline can. I feel that there is an undue amount of romanticism attached to what are only supposed to be the tools of the witch’s trade. We are supposed to be wise enough to know that it is our minds, through our focused thoughts, that perform our spells and ceremonies, not our tools. Here is what happens: We read a book that says we need these various tools to perform a spell, rite, or ceremony. So we head out to the local magic shop to find said tools, and we all know they absolutely must be cool looking! We decide that this implement would make a great magical tool. We ‘cleanse’ the object of any negative energies (Please explain that? Energy is energy; it only has potential directed by the user, right?) We name our tools. We keep them special by not using them for any other purpose. We hold them as sacred objects due to the use we place upon them. We have special clothes that we put on when we wish to do our ceremonies or cast our spells. The question I ask is: WHY? Is it only to get us “in the mood?” Is it pretentious vanity? It is the tip of the sword that makes the groove as we begin to cast our magical circle. What is our mind doing? Our mind is visualizing the cutting of the veil. Our mind is that which creates a magical space. It is our mind that makes that space a place where all things are possible. We know what a circle looks like, yet we use this romanticized object to perform a simple task a finger could do. Are we thinking that the tool is imparting some magical power instead of our minds? Do the Realms above the Physical Plane require the use of our physical objects to breach a veil… or is it our focused minds that do the breaching? Our tools take on the aspect of talismans by investing energy into the belief that they contain power. A talisman has no power other than the power of suggestion. It is our minds that place the belief in the power of a talisman, not the other way around. Is it a certain pair of shoes, tied a certain way, that allow us to toss a basketball into a hoop time and time again? Or is it the amount of attention we pay to what we are doing that hones our skills? The shoes might help us with our traction, but it is our minds that grasp the laws of physics. It is our minds that understand that we should apply this much force to move the mass of the basketball the distance to the basket. Why do we invest our energy into such a belief that it is all because of our shoes? I feel the answers are simply these: Laziness and self-doubt. If we can get a tool that has power invested in it, we personally won’t have to work as hard. Those tools are on isle 5: Black and Decker or DeWalt. By placing more focus on the tool, and not on how to focus our thoughts, we seed doubt in our own mental ability to accomplish the task without our really cool looking magical item. It is our thoughts and desired intent that require our concentrated efforts. It is our minds that require the effort of learning, and developing our focus to such an extent that we have confidence in our own abilities. That confidence leads to more success. We can’t be very confident in our own abilities if we are still riding around with training wheels after years of practice. Are our minds so weak that we need these really cool looking tools, consecrated on the first full moon of spring by a 4th generation Grand Poobah of the 1st Circle of the Wolf’s Shrine, using real dragon’s tears? (My apologies if you think I’m talking about you.) Will we think that such a tool will assist us in gathering energy? For that to happen we have to invest energy into the belief that it will. A magical tool does not gather, storehouse or bestow energy; WE are the conduits! Let me back up a little. Are tools necessary? YES! The focus we achieve from them is their true purpose. That, and that only, is their true use. Did we need a special pencil to help us add 2+2 a long time ago? Did the pencil give us the self-confidence that we would come to the answer? We eventually learned that we didn’t need any other tool than our own mind to perform the equation. It doesn’t make sense to think that a pencil will provide the answer for us; it was only used to keep us on track and help us progress. Are tools useful? YES! The more complex the spell, rite or ceremony, the more we can use tools to help us stay on track and stay in focus. And in that respect, almost any tool will do, (first and foremost being our minds) as long as we are focused on what we want to accomplish. By practicing on focusing our minds, eventually we see that everything else we involve in the process is distracting, energy-wasting fluff. I highly doubt that the Spiritual Realm requires our theatrical production, with or without the props or an audience’s participation, to receive the energy and intent of our focused desire. We have fooled ourselves into believing it does because of our own desire for some romantic pageantry. But remember this: A tool is only what it is (this includes the spell) … it is a means to an end. My intended purpose here is to urge you to think about these things! I am not requesting that you accept my opinion as your own. 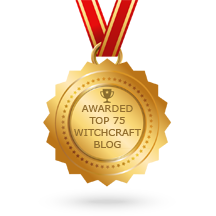 Posted on November 6, 2013 by ladyoftheabyssPosted in Articles, Daily Posts, RunesTagged Algiz, Asatru, Automated Readings, Divination, For Today (band), Naudhiz, Pagan, Religion Spirituality, rune, Today Naudhiz. participants should conduct themselves in a manner respectful to the Goddess. reflect both the joyousness and the solemnity of this our celebratory religion. good wishes, and time for conversation and merrymaking. without the owner’s express permission. and exited, that energy can become dissipated or lost and focus shattered. of time about how things work and how people are expected to behave. 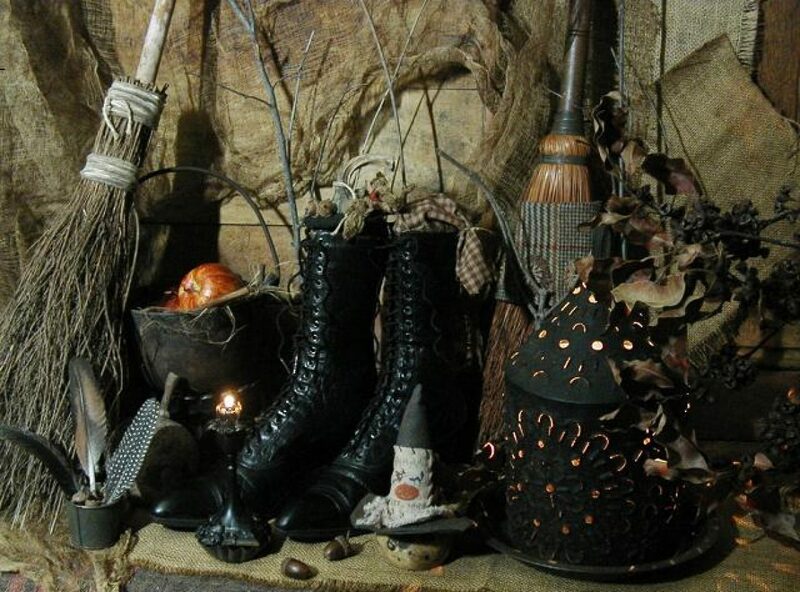 Posted on November 4, 2013 by ladyoftheabyssPosted in Articles, Daily PostsTagged Craft, Etiquette, Goddess, M. Macha NightMare, Reclaiming, Reclaiming Style, Reclaiming Tradition, Religion Spirituality, Ritual, Wicca, Witchcraft. Posted on October 10, 2013 by ladyoftheabyssPosted in Articles, Daily PostsTagged Creator deity, Earth, Elder, Existence, Great Spirit, Light, New Age, Religion Spirituality. 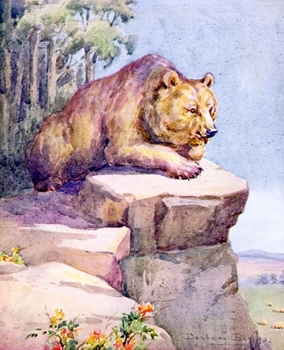 Bear represents a time of reflection and stillness—a time of entering the inner cave of Self to contemplate life’s challenges. Bear often appears during times of confusion and unrest—those unsettling moments when you turn to everyone you know for answers—everyone except yourself. Go within, ask the hard questions—then listen. Posted on October 2, 2013 by ladyoftheabyssPosted in Articles, Daily PostsTagged Angry Birds Star Wars, Bears, Outdoors, Recreation, Religion Spirituality, Spelunky, United States, Vocus, Wildlife. Goal: To clarify a message that the Divine might have for you. I feel is waiting for me. Posted on September 24, 2013 by ladyoftheabyssPosted in Articles, Cleansing Spells, Daily Posts, Dark Arts' Spells, Miscellaneous Spells, Protection SpellsTagged Arts, Google, Magic (paranormal), Religion Spirituality, Spell checker, Spelling and Grammar, The Penguins of Madagascar, Writers Resources.